Twitter and Instagram might take down Lizard Squad profiles, but it definitely cannot stop Lizard Squad from creating new ones. 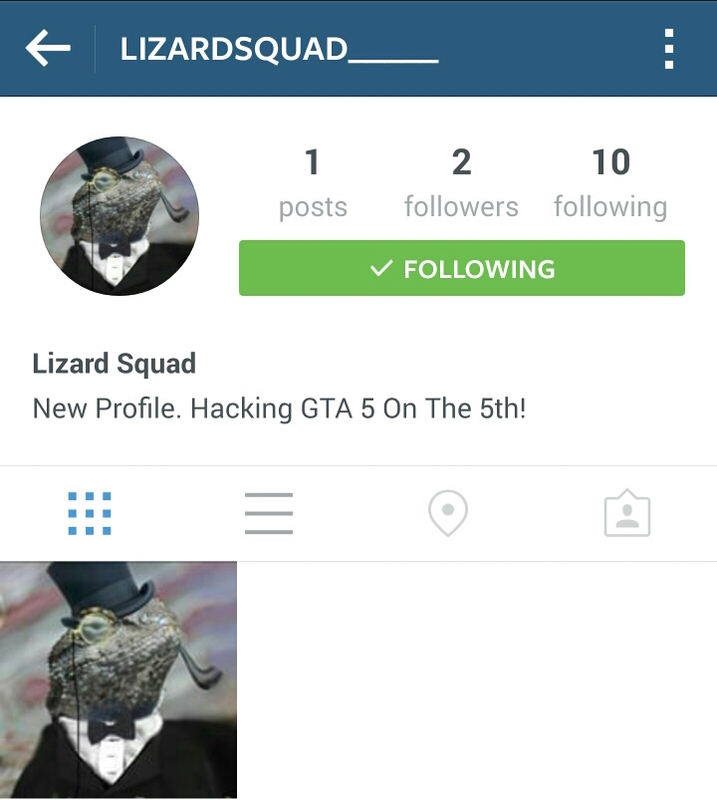 A recent Instagram profile, aptly named LIZARDSQUAD______ states on their profile page that they will be hacking GTA 5 on the 5th. GTA 5, abbreviation for Grand Theft Auto V was released by Rockstar games back in September 2013 and has sold over 34 million copies, as of August 2014. 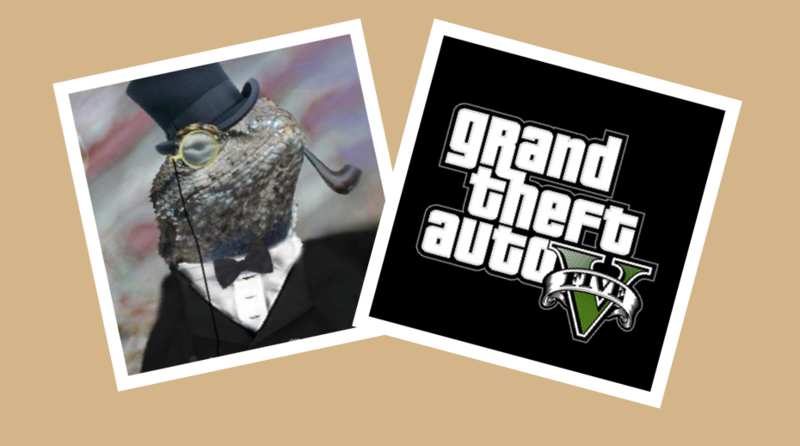 We can’t confirm if this is a rumor, but you can try to ask Lizard Squad yourself. Check us out on our new instagram and click our followers. What do you think? Rumor or likely to be true?